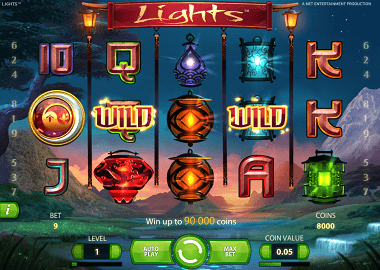 VEGAS LUCK CASINO – 50 FREE SPINS! KEEP THE WINNINGS! The Vegas Luck Casino is managed by BGO Entertainment Limited and is an online casino for the UK market only. The casino is licensed by the UK Gambling Commission. Vegas Luck Casino has two well-known partner brands: BGO Casino and Powerspins. The slots and the game platforms themselves are all fully compatible with smart phones and tablets. 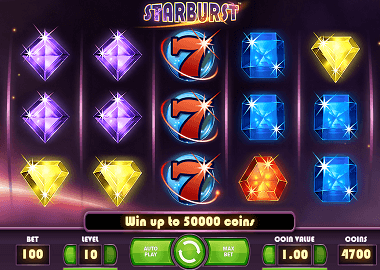 Thus, you can enjoy the excellent range of slots and live games on the go. Regarding the range of game in Vegas Luck Casino, a great mix of well-known game developers is playable. Among others, there are slots from Netent, Playtech, Microgaming, Quickspin or NextGen. In addition, the casino also offers a live casino, which comes from the in-house BGO Entertainment Studios. But the best comes for last! As a new player, you can grab a wonderful free spins bonus and the winnings are limitless! Many online casinos offer you Free Spins without deposit. This is certainly a risk-free bonus, which in most cases means no profits. 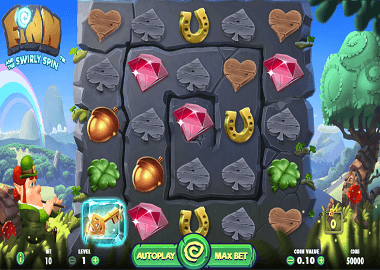 You can win a certain amount with the Free Spins, but the turn over conditions are hard to fulfill. At Vegas Luck Casino, it’s different! Here you get free spins, which mean a guaranteed profit. How much you can win is up to you. In any case, you can withdraw any amount without limit. Vegas Luck Casino offers all facets of online gambling. You can choose from more than 80 jackpot games, 33 table games and another 400 video slots. In addition to the above-mentioned games manufacturers, there are also IGT, Williams Interactive, Blue Gem Gaming, Endemol Games and Eyecon. The games are also available from Smart Phones. You can register on the go within seconds and play your No Wager Free spins. The Live Casino of BGO Entertainment is also available from everywhere. There are a total of 7 live tables: Blackjack, Roulette, Hi-Lo, Casino Hold’em, French Roulette, Baccarat and Unlimited Blackjack. The top titles at Vegas Luck Casino include Starburst, Irish Fortune, Highway King, Age of Gods, Stampede or Batman vs Superman Slot.